Days open to volunteering: Volunteering is possible from Wednesday or Thursday (depending on the event) till the day before the event to help the organization to finalize the details to offer the best race ever to the participants. So you can register the day of your choice and even for several days, it will then take the registration process several times with your same account. 1. Management of Obstacles: control the security on obstacles, encourage Spartans, control penalties (Burpees), control the participants flow, contact medical in case of emergency. (you will never be alone, we are still trying to position 2-3 volunteers on the posts during the day). 3. Management of the Bag Check: Welcome of participants, reception and distribution of racers bag. 4. Start and Finish Line operations: Final aid station, t-shirts distribution, management of the flow, organisation of the start and control. Race day (full shift) volunteering day: Sprint or Super code. Or you can choose a Beast code if you volunteer on race days in Andorra. – A Volunteer T-shirt Spartan Race. – A lunch box for the day. 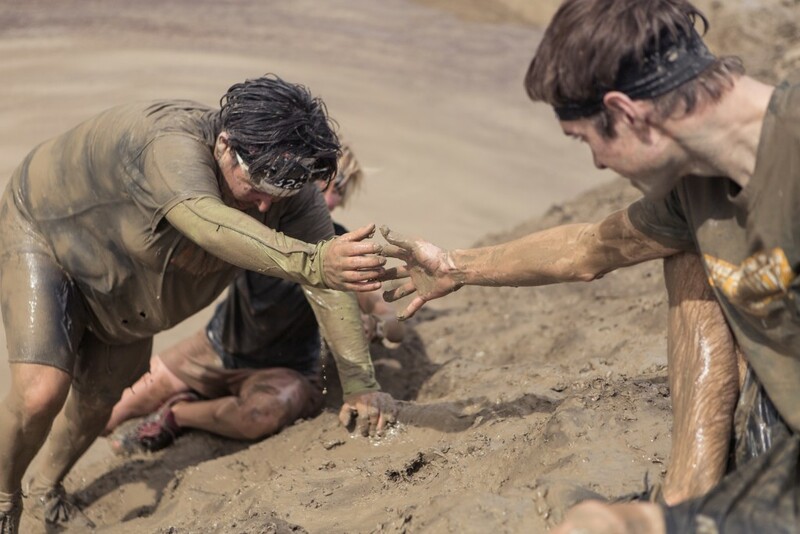 – A fun, action filled day helping to put on the best obstacle course race in the world! * The codes are available during 1 year in the list of the following countries: Spain, Italy, Germany, Austria, France, Netherlands. The code you will receive will be valid only for races in Spain and Andorra. If you want to participate in any of the races of the rest of Europe please contact spain@spartanraceeurope.com and request the necessary code for the country in which you are going to run. If you need more information about the volunteer code, please consult our special Spartan Crew FAQ. STEP 1: Be sure to read through the Spartan Crew FAQ. If you want to get the rewards for volunteering on more than one time you must always register using the same account. Otherwise we will not know if you have been a volunteer before. STEP 3: Pay close attention to your email, especially as the race gets closer. Your Volunteer Coordinator will send you all final details via email. If you have any question and didn’t find an answer in our Spartan Crew FAQ., the Volunteer Coordinator can be reached at spain@spartanraceeurope.com. Just make sure to include the race location you are interested in when you email.